A 2-in-1 laptop with five processor types, two GPU models, and two RAM storage variants. The lowest price of Dell Inspiron 13-5378 is P40,750 at wiredsystems, which is 42% less than the cost of Inspiron 13-5378 at Lazada (P70,649). 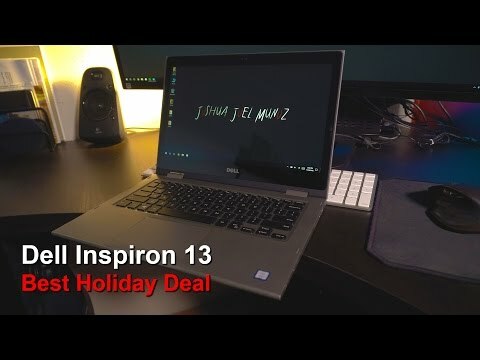 The latest price of Dell Inspiron 13-5378 was updated on Apr 15, 2019, 09:23. 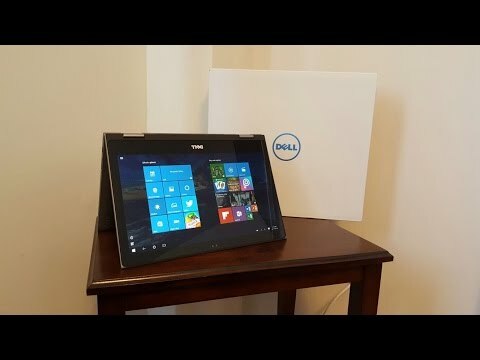 Dell Inspiron 13 5378 Review+Unboxing! !